No sooner have we recovered from Christmas and got the kids back to school when Valentine’s Day and Half Term seem to be just around the corner! Whether you celebrate Valentine’s Day or think it’s a load of commercial rubbish, it’s a lovely time to celebrate all the people and things you love. 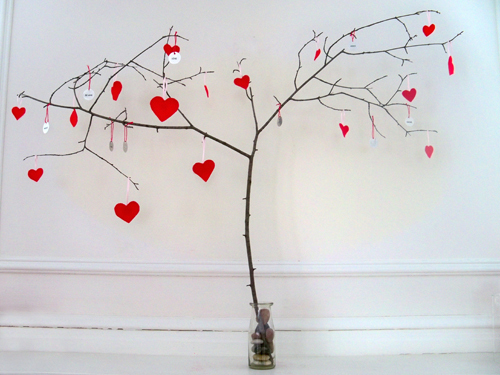 Grab a large tree branch from the local park and decorate it by cutting out lots of heart shapes in pinks and reds with string to tie them to the tree. 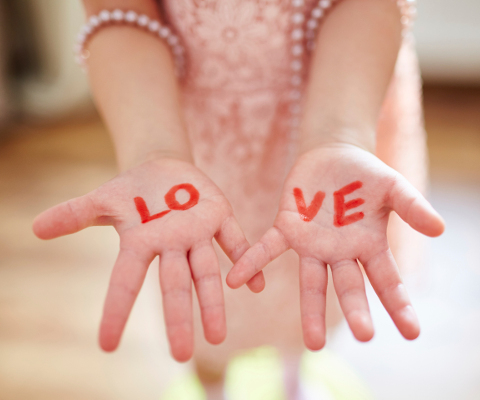 Help your children stick photos, cut-outs and drawings of all the things they love onto the hearts. Get your heart shaped paper on eBay, Amazon or Etsy and get up to 5% back for your kids. Make everyone their own music playlist using online services such as Spotify or iTunes. 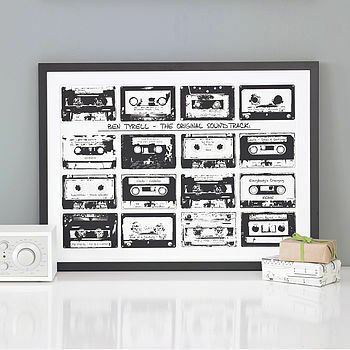 You can even get a personalised print made up of someone’s favourites old skool cassette style! Get it on NotOnTheHigstreet and your kids will receive 3% back of your spending. Let’s get creative! 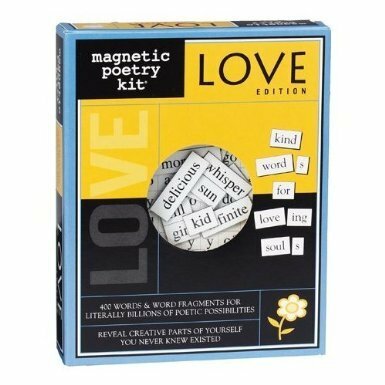 Use this love focused magnetic fridge poetry from Amazon and get 2% back. You can also cut up kind and loving words from magazines and sticking them in a random order. Kids love making these; they’re really easy and they last forever! Find out how to make them here. 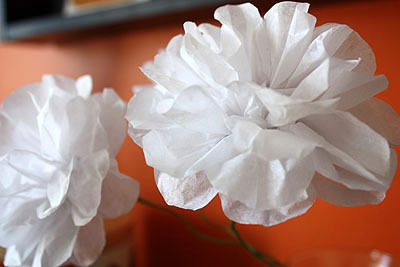 You can make them out of tissue paper and piper cleaners you can get at The Works from £1 (plus 9% back). With the children and their friends, or even the whole family! You can have heart shaped pizza (buy all the ingredients from one of our food and drink retailers and you’ll get up to 15% back), red coloured drinks, heart-shaped bunting, and some of those cute Love Heart sweeties (from Amazon or Tesco) for after dinner treats! with pebbles from the beach. Simple hearts painted or drawn on to lovely, smooth pebbles make lovely decorations, paper weights and gifts. Do you celebrate Valentine’s Day in your family?